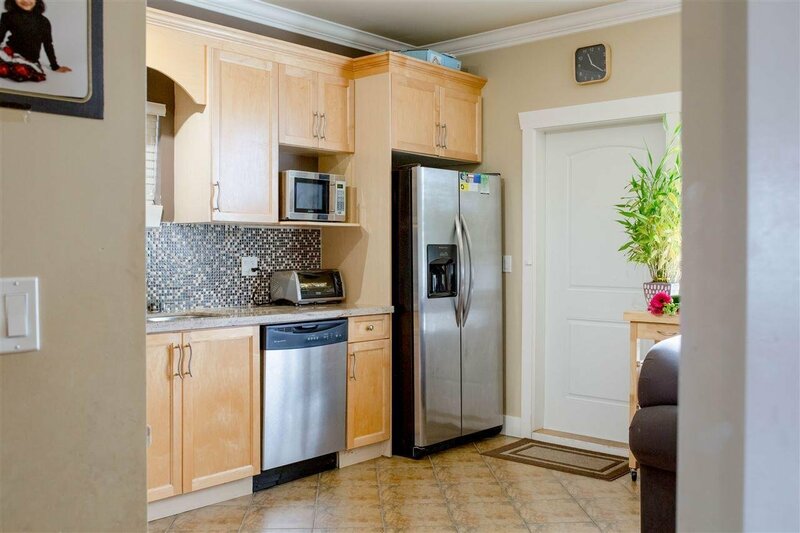 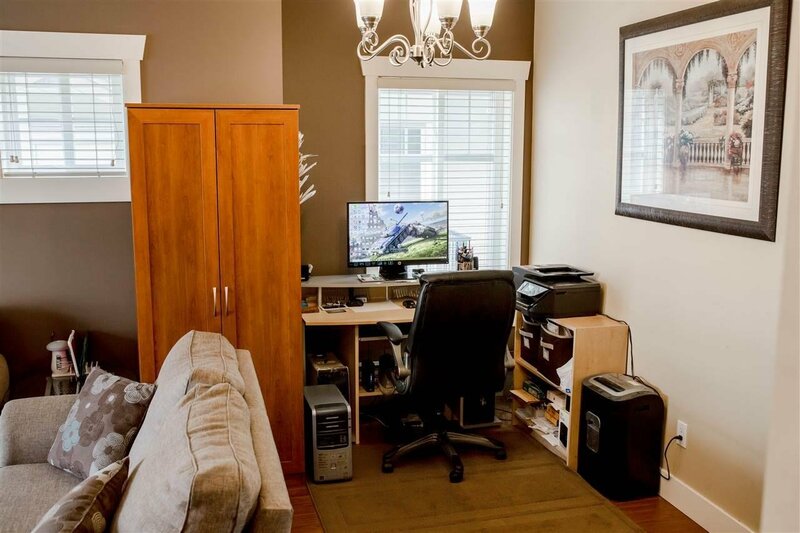 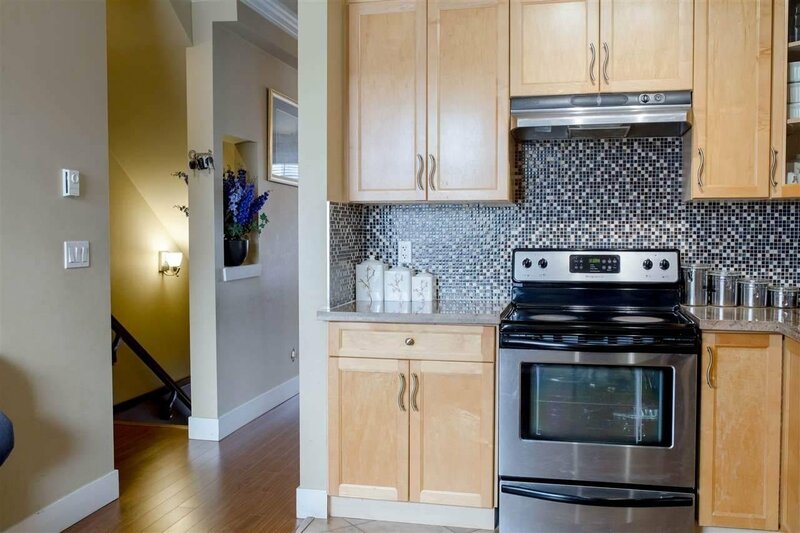 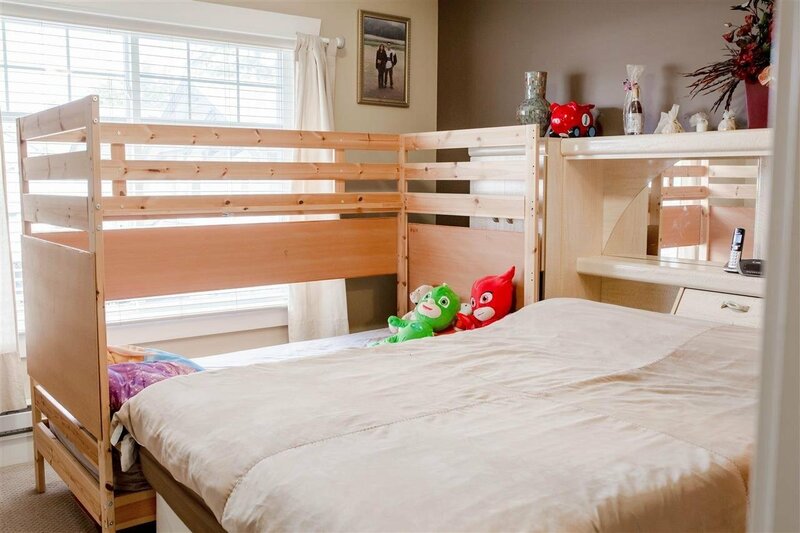 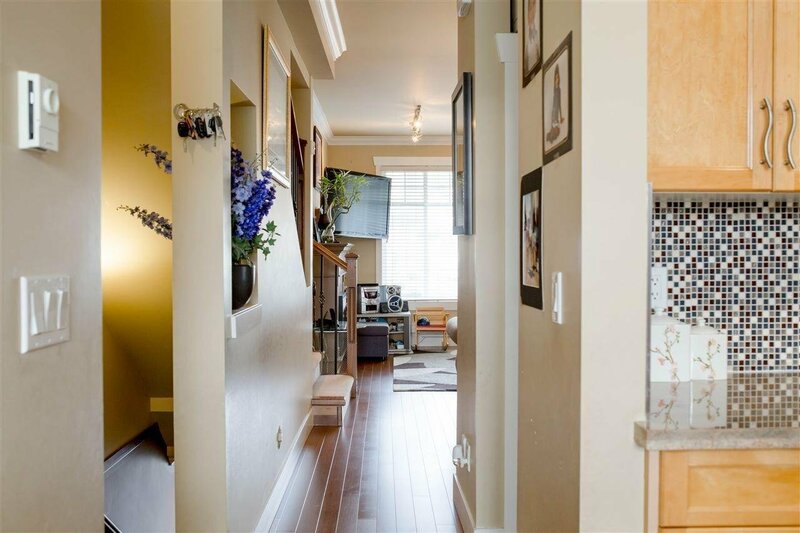 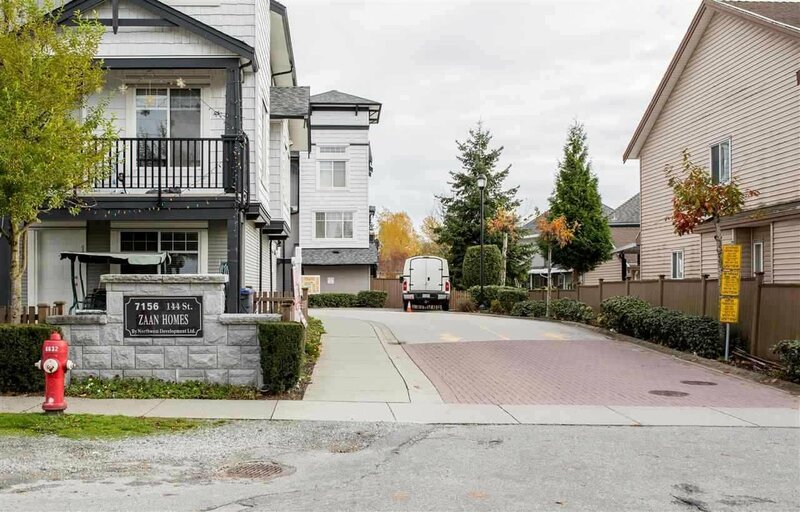 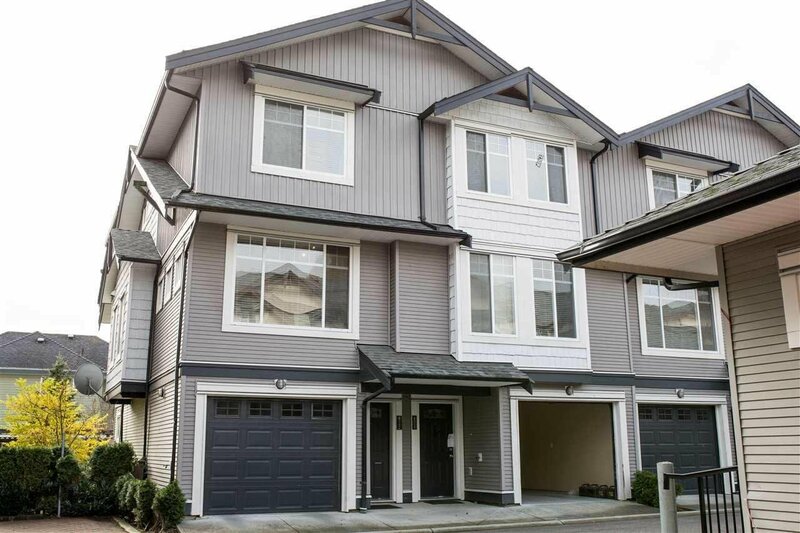 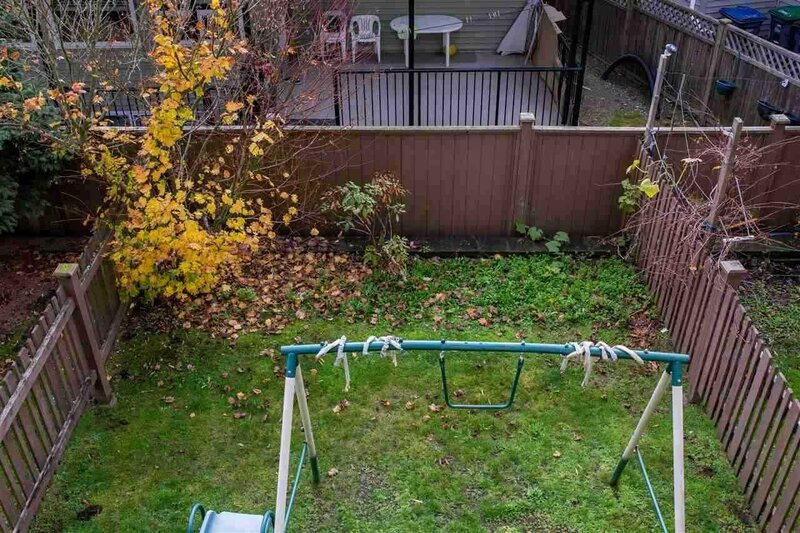 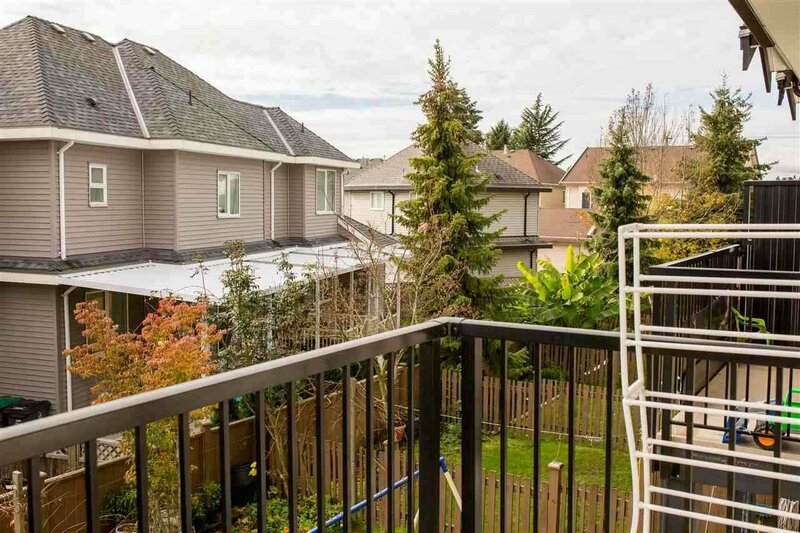 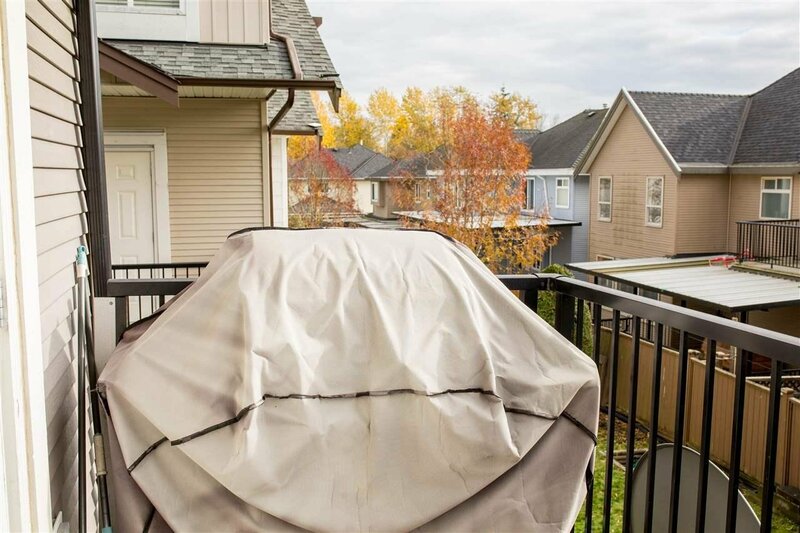 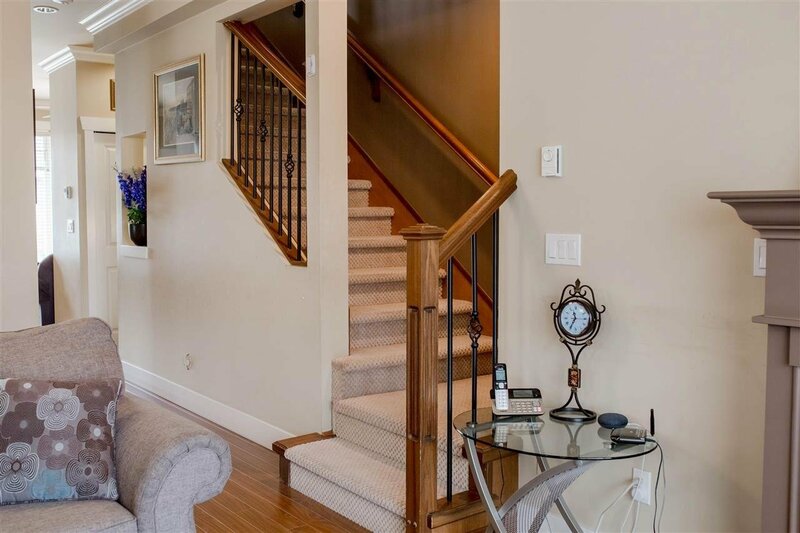 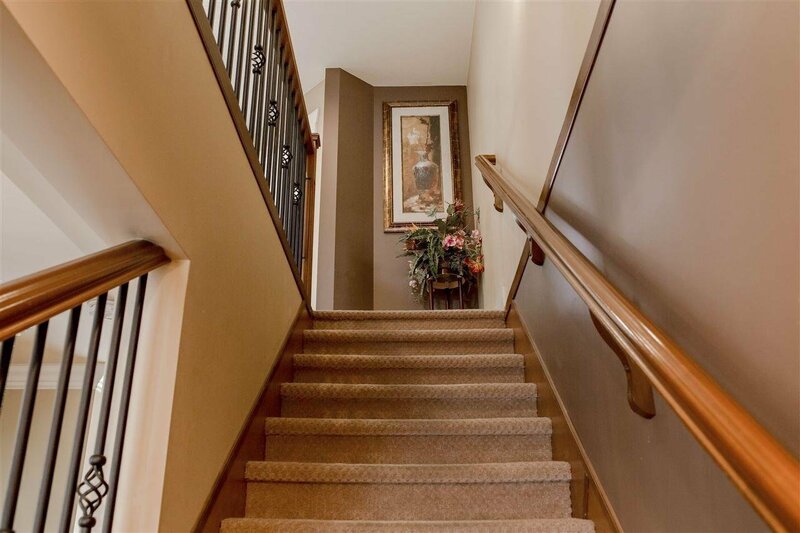 Beautiful townhome located in the heart of surrey. 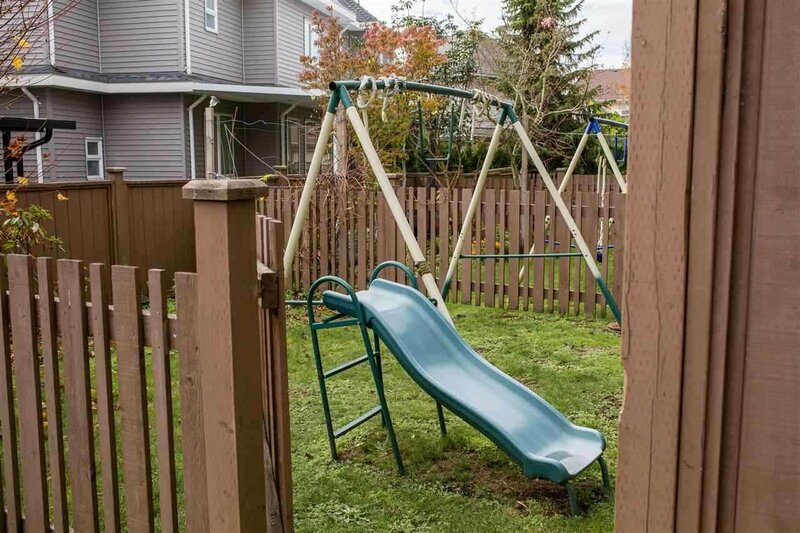 Attention buyers !!! 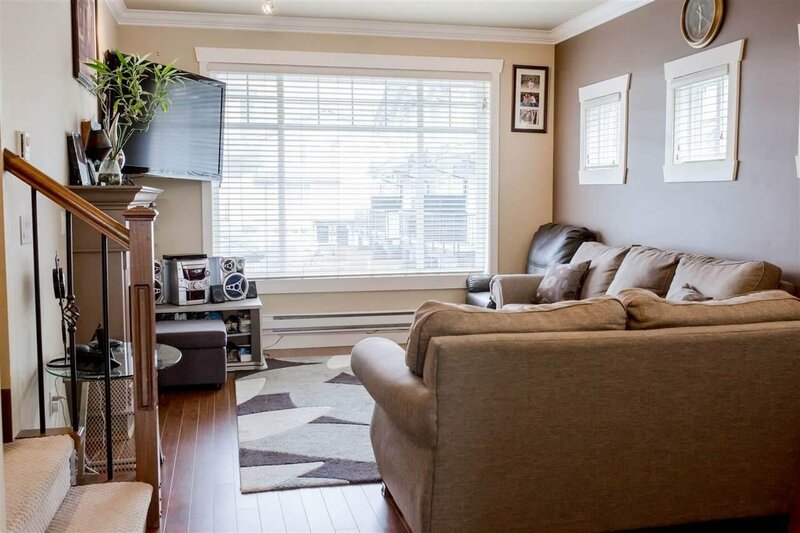 Don't miss the chance to own a wonderful nicely kept corner unit with lots of sunlight and '3 visitor parking around the unit' in the heart of Zaan Homes. 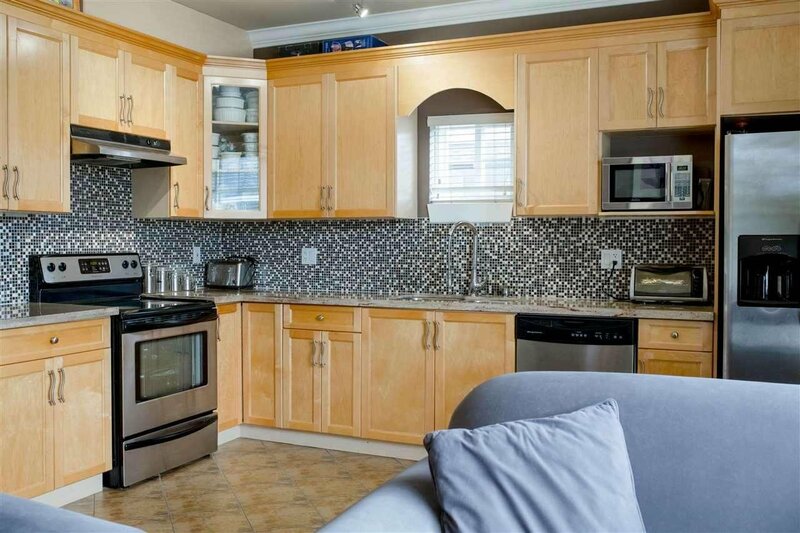 Come and view beautifully designed and crafted 3 bedrooms unit finished with granite counter tops, maple wood cabinets and laminate flooring. 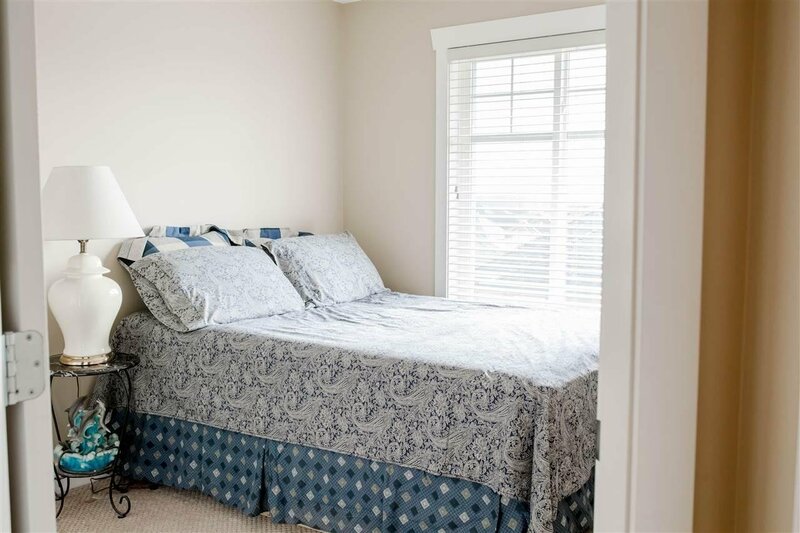 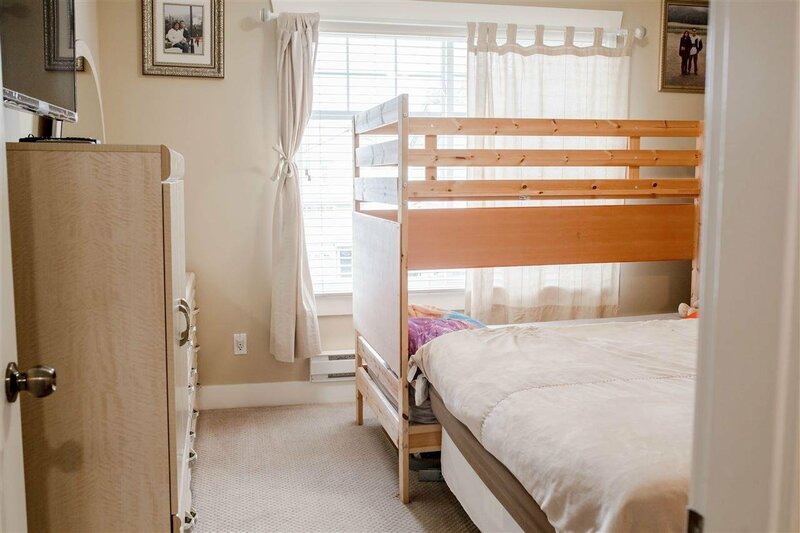 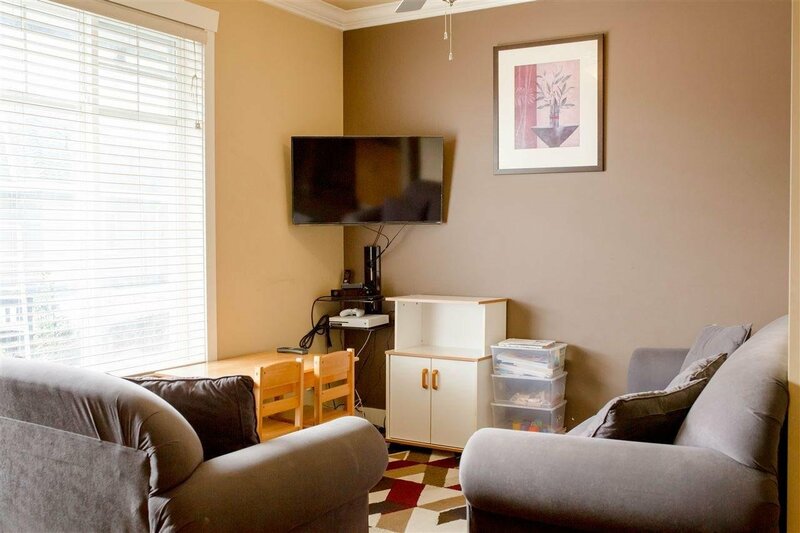 Conveniently located at walking distance from MB Sanford Elementary School, a few minutes away from public transit and at 5 minutes driving to Newton Shopping area. 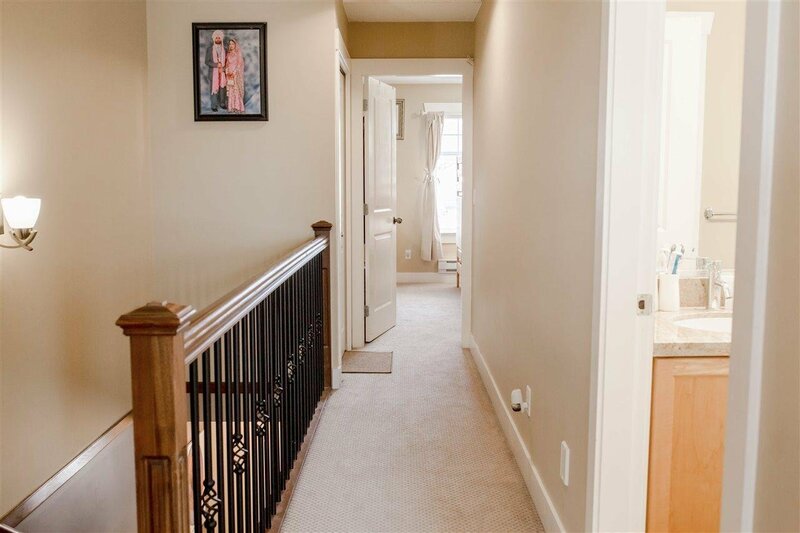 OPEN HOUSE SAT March 09, 2-4PM.